I’m sure I’m not the only one who is addicted to eBay and it’s many bargains.With most of the cheaper items being shipped from overseas they can be really affordable and fun to try out. Makeup accessories can be very expensive but if you look hard enough you will be able to find cheaper products that do a similar job. Over the the last few months I have had fun buying a few dupes that are now some of my favourites. So here they are compared with the real thing! We all know the struggle of trying to keep our lipstick collections organised and easily accessible. 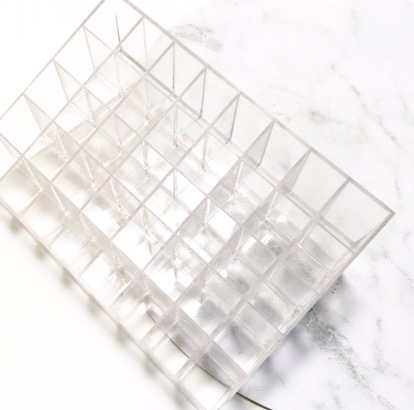 This acrylic organiser holds up to 40 lipsticks (or 80 if you put 2 next to each other!). 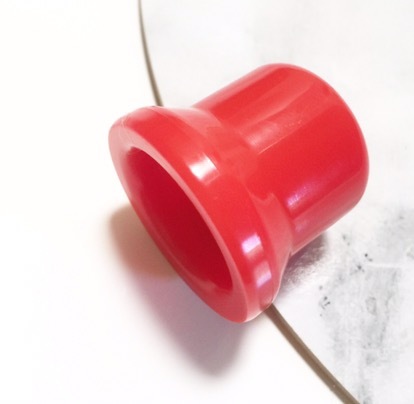 The clear acrylic shows off your lipstick collection and the slanted tier makes it easier to find each lipstick. 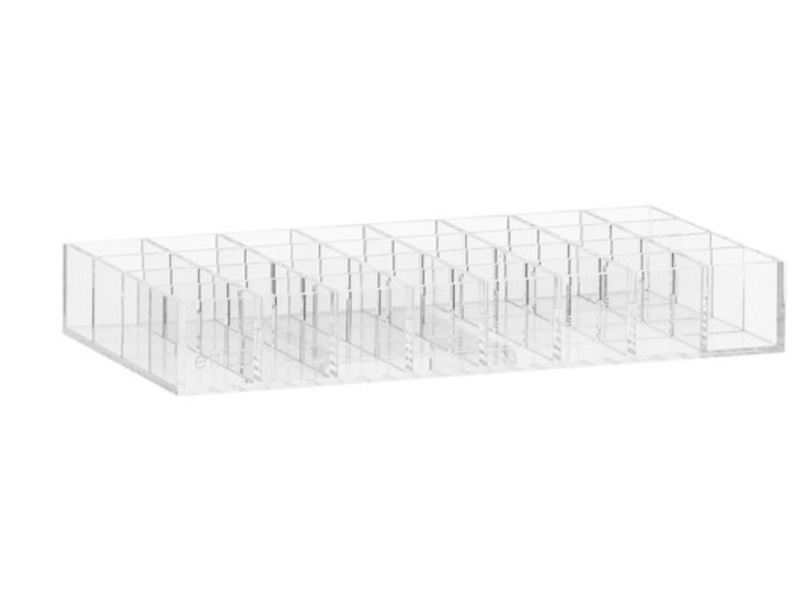 Perfect for displaying your lippys on your vanity. Check it out on Ebay! 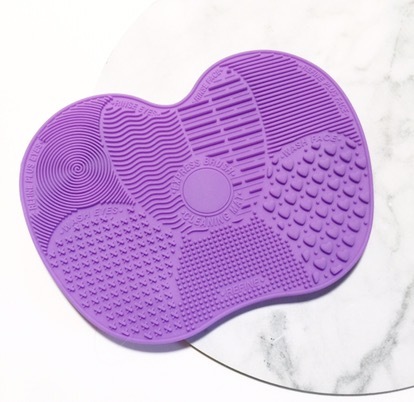 Once you have used a brush cleaning mat you will never go back to washing without one. It makes the job so much quicker and easier. Each part of the brush cleaning mat is designed to suit different brushes and helps to get the deeper set makeup out from the bristles. 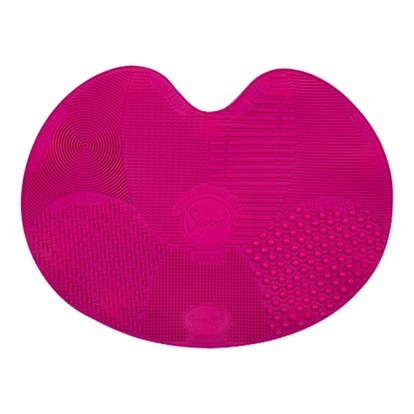 The brush cleaning mat I bought is available in a few different colours and simply sits around your sink hole. Remember that Kylie Jenner lip plumping trend a while back. Since then quite a few brands have released lip plumping products to help plump your lips without creams or injectables. 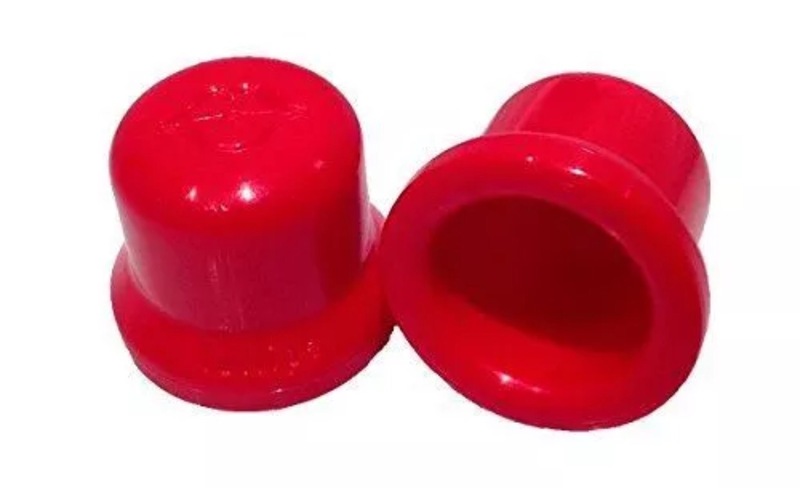 Similar to some of those are this simple little plastic cup I stumbled across on Ebay. For only $1 it was worth having a bit of fun to see how it would work. With a bit of practise and knowing your limits this little baby actually does work! When it comes to drying your makeup brushes after cleaning them there is not much you can do to speed up time. Drying them upright or lying down can do damage to the handles and leave your brushes wearing out quicker. The best way to dry your brushes is upside down so that the water runs down. 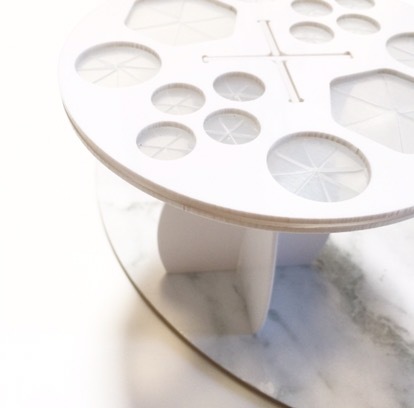 That’s why a brush drying holder is a great accessory to have. 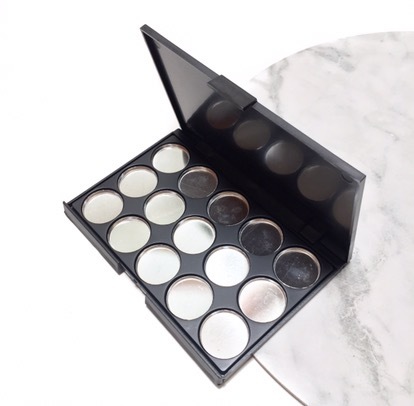 It can be scary at first but making your own makeup palette can be really fun. Not only do you get to customise the shades but it also helps to declutter. 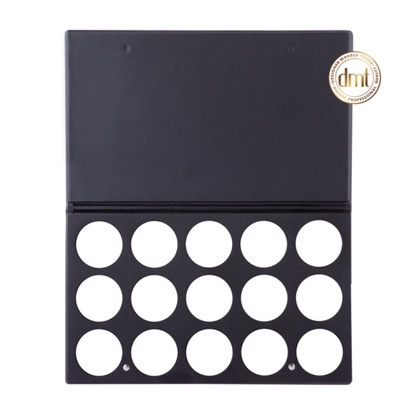 This makeup palette can be used used with lipsticks or powders. 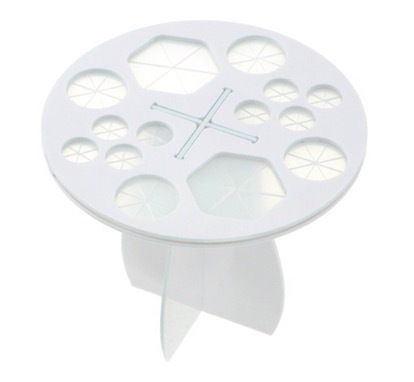 The pans are removable and can be glued into place when ready. To make a lipstick palette you simply chop the top off your lipstick place it in a metal pan and put in the oven on low until melted. Then simply wait for it to set before glueing the pan in the palette. I hope you enjoyed my little Ebay dupes haul and have found something you too might like to buy and try out! Please let me know in the comments below if you have found any of your own makeup accessory dupes!